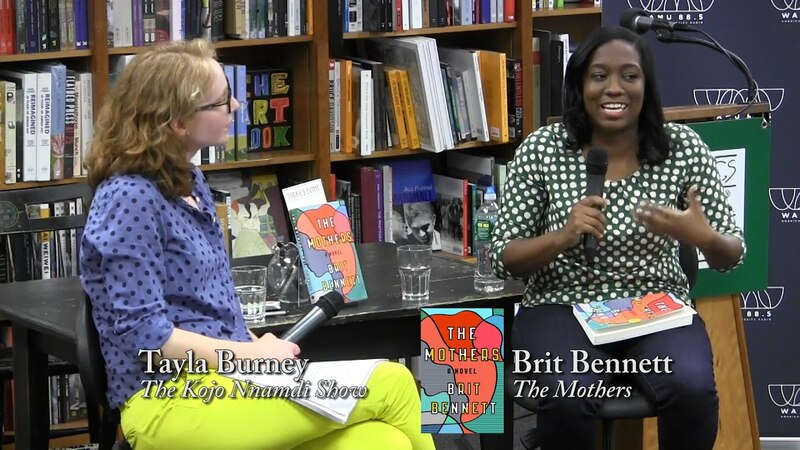 Brit Bennett is the debut author of the dazzling coming of age novel The Mothers. Already a much buzzed about social commentator, well-known for her powerful personal essays, Bennett's debut quickly cemented her as one of today's most exciting new voices in literary fiction. Her lectures are as unflinching and memorable as her writing and give audiences a window into her craft while exploring broader themes of race and systemic injustice. When Brit Bennett’s debut novel The Mothers was published in the fall of 2016, critics and readers were immediately dazzled by this exciting new voice in literary fiction. Bennett was named a 5 Under 35 honoree by the National Book Foundation and the book was longlisted for the NBCC John Leonard First Novel Prize and the PEN/Robert W. Bingham Prize for Debut Fiction. The Mothers is a surprising story about young love and the things that ultimately haunt us most. Set within a contemporary black community in Southern California, Bennett’s first novel is an emotionally perceptive story about ambition, community, and love. In her talks and her work, she examines the role writing plays in documenting racial injustice and contemporary black experience. 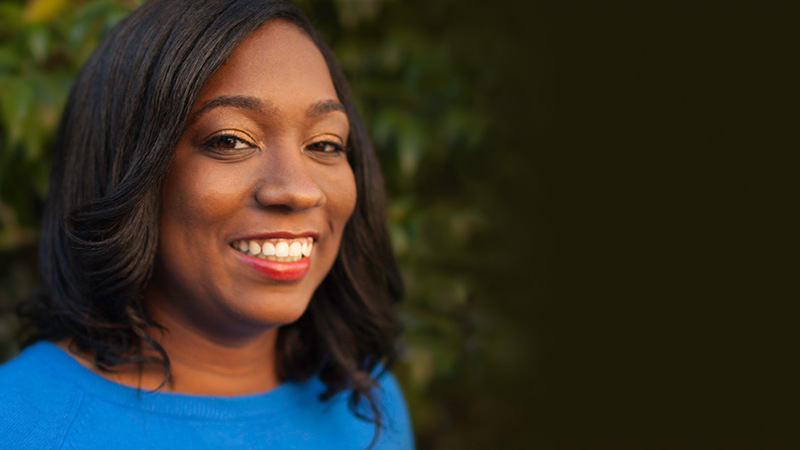 Before publishing her novel, Brit Bennett had already built an impressive platform as a social commentator. Her essay in Jezebel, following the Ferguson riots, was shared over a million times. Since then she has been invited to write several Op-Eds in the New York Times, and appeared on NPR’s The Brian Lehrer show. Her work has also been featured in The New Yorker, The New York Times Magazine, and The Paris Review. While an undergraduate at Stanford, she won the Bocock/ Guerard and Robert M. Golden Thesis prizes for her fiction. 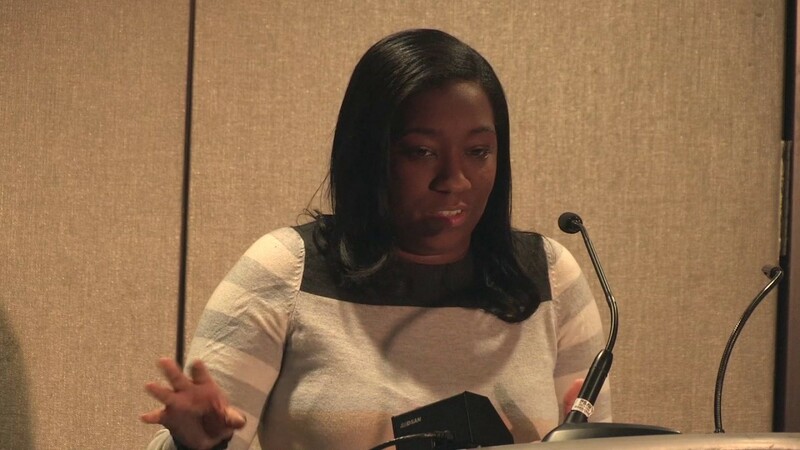 Earning her MFA at University of Michigan, she won a Hopwood Award in Graduate Short Fiction as well as the 2014 Hurston/ Wright Award in College Writing. The sense of urgency that defines and carries Brit Bennett’s debut novel, The Mothers, is nothing that would surprise anyone already familiar with Bennett’s personal essays and astute social commentary. In the wake of the non-indictment in Ferguson and the non-indictment in the Eric Garner case, Bennett wrote an essay for Jezebel that racked up 1.6 million views and triggered important discussions. Bennett reflects on the challenges and rewards of writing commentary and personal essays in the age of comment sections and immediate feedback. In a recent interview with Fusion Brit Bennett said: “I knew I wanted to be a writer, but it was always a pipe dream. To me, it was as bizarre as wanting to be a rock star.” Like many writers, Brit Bennett began putting pen to paper during her formative teenage years. But while most peoples’ attempts never make it past the friend & family audience, Bennett’s pages stayed with her throughout college and grad school, and emerged into her riveting debut, The Mothers. In this lecture, Bennett recalls how she started writing at 17 and what it took to stay with her characters over so many years. An MFA grad from the University of Michigan, Bennett shares valuable insights and tips for young writers. With echoes of James Baldwin’s Go Tell It on the Mountain, The Mothers is not your typical coming-of-age novel: It begins with Nadia’s abortion, an experience often absent from our culture’s stories, and goes on to look at how women step in to nurture—and sometimes betray—one another. Gripping...the twenty-first century answer to Toni Morrison’s Sula...displays the same complexity in its portrayal of a pair of girlfriends as they grow together, and then apart, in a tight-knit African American community. Brit Bennett is so bracingly talented on the page...[The Mothers is] astute and absorbing and urgent. Ferociously moving...a lush book, a book of so many secrets, betrayal...Despite Bennett’s thrumming plot, despite the snap of her pacing, it’s the always deepening complexity of her characters that provides the book’s urgency...I found myself reading not to find out what happens to the characters, but to find out who they are.